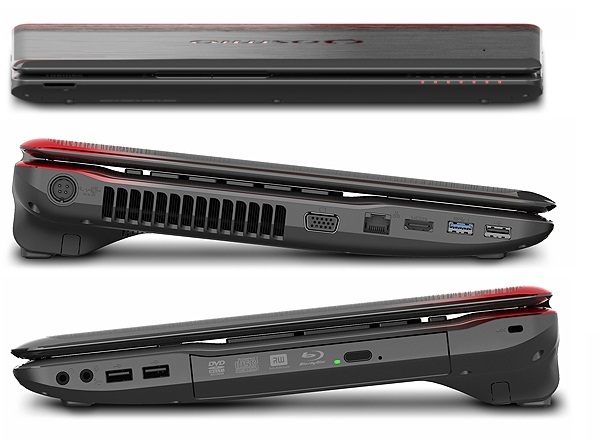 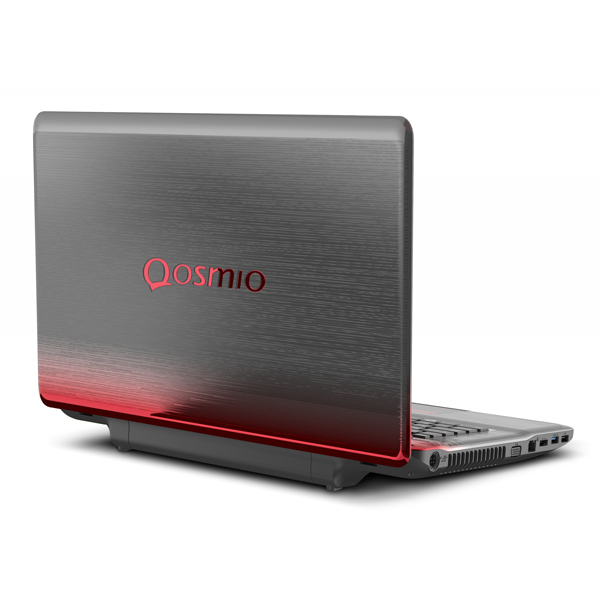 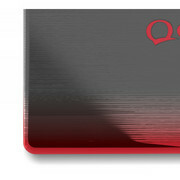 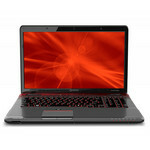 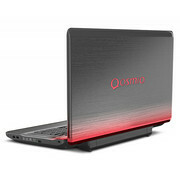 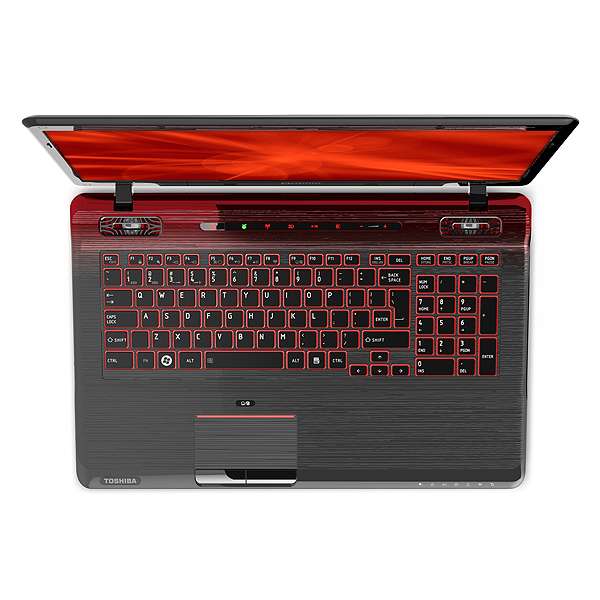 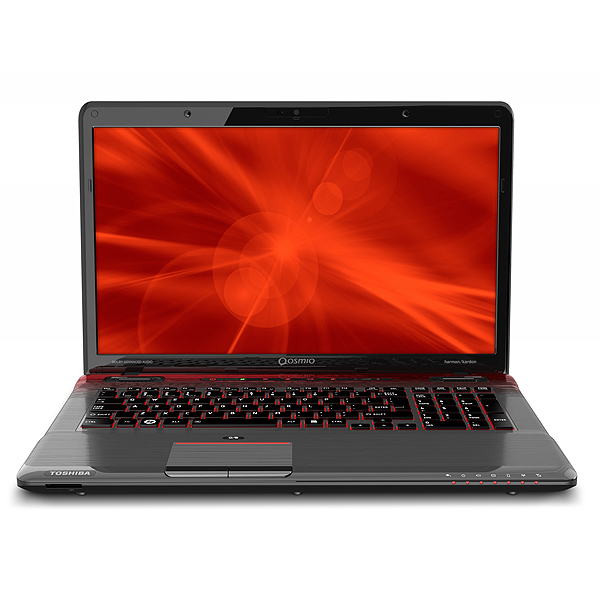 The Toshiba Qosmio X775-Q7170 costs much less than full-fledged gaming systems like the MSI GT783-625US and somewhat less than deluxe media centers like the HP Envy 17 (both Editors' Choices in their respective categories). 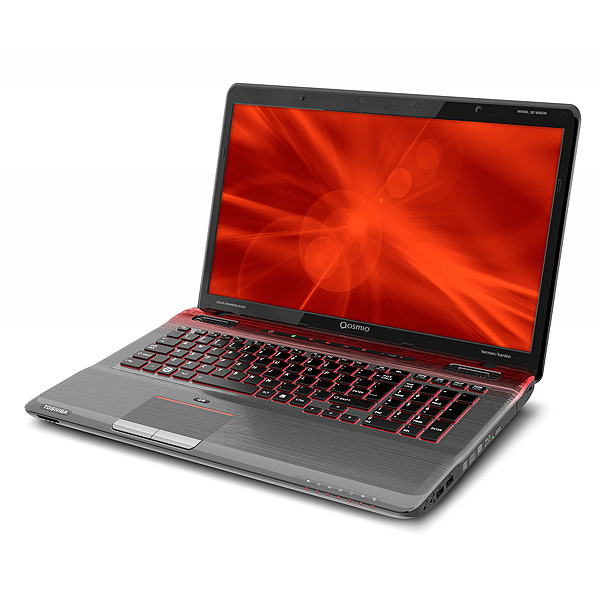 Still, we expect a lot from a $1,000-plus laptop, and a 1080p screen, Blu-ray drive, and faster processor—heck, any one or two of those three—would make us more excited about the Toshiba. Just in case you're getting tired of all the attention being paid at the moment to ultraslim, ultralight laptops, it's time to take a look at the other end of the spectrum. 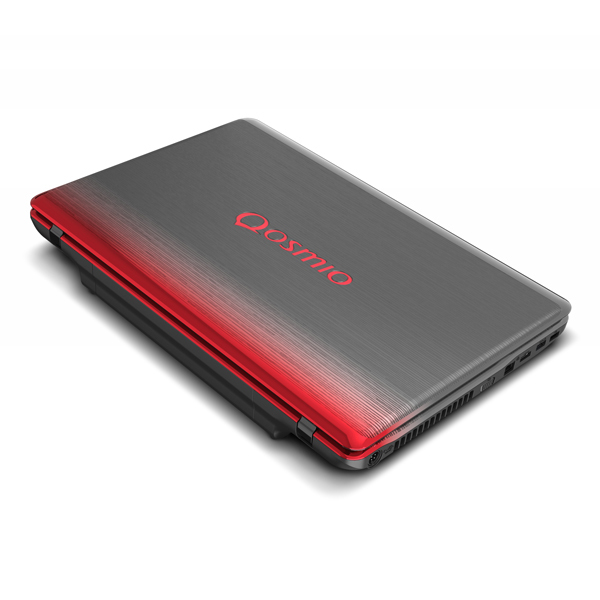 With the recent emphasis on better materials and design across all laptop segments, the gaudy, plastic Toshiba Qosmio X775-Q7170 delivers decent performance, but not a look to match.